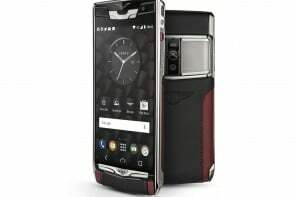 If you closely notice, the smartphone market has evolved in the last few years to shift its focus from technology only to premium built quality and luxe quotient of the handsets. 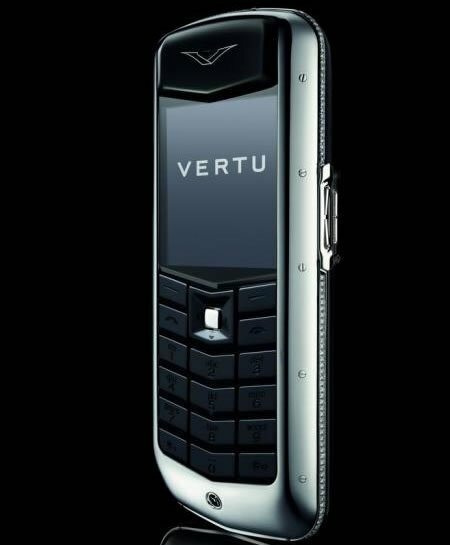 All the flagship devices by the top smartphone manufacturers exude premium built quality in addition to best hardware and software specifications. 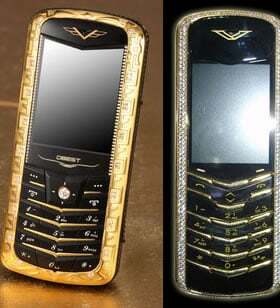 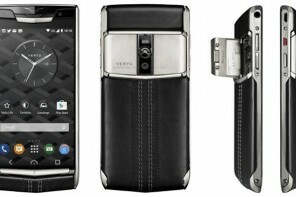 This has forced luxury mobile phone companies to improvise and adapt according to the market trend. 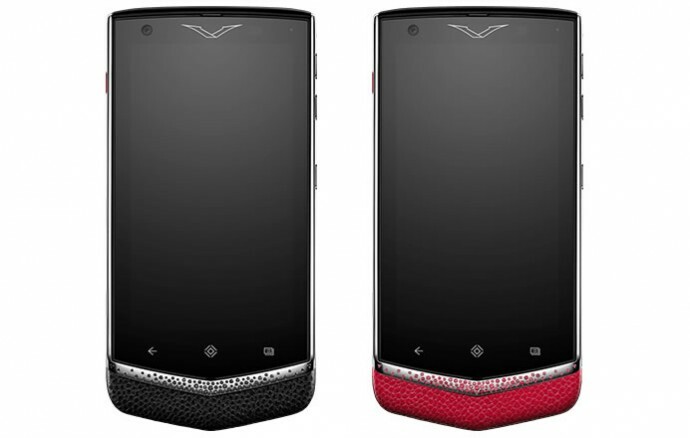 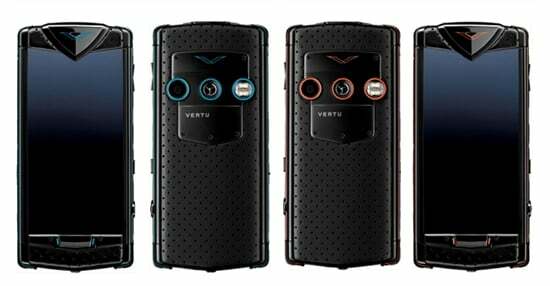 With increased competition from brands like Savelli which recently launched the Gemfields Emerald encrusted Android smartphone, British smartphone maker Vertu has announced two limited edition models of the Constellation series, dubbed the Constellation Gemstone edition. 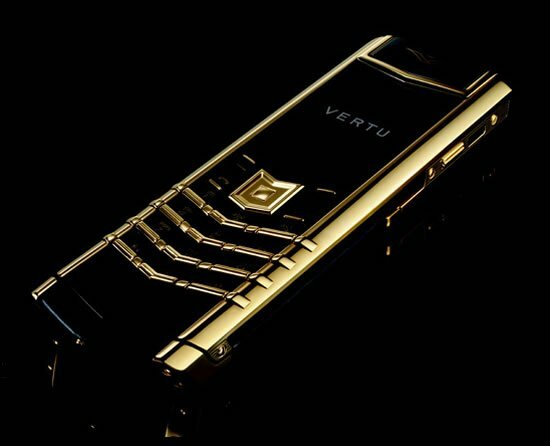 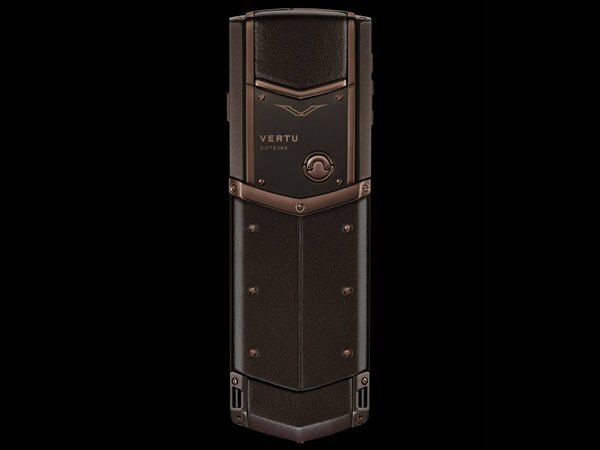 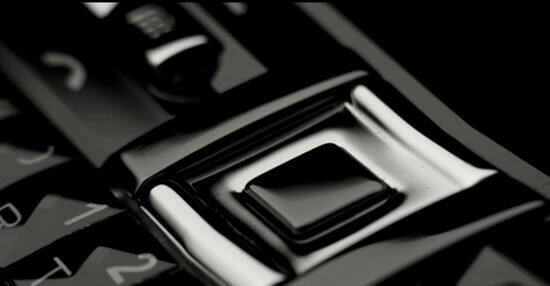 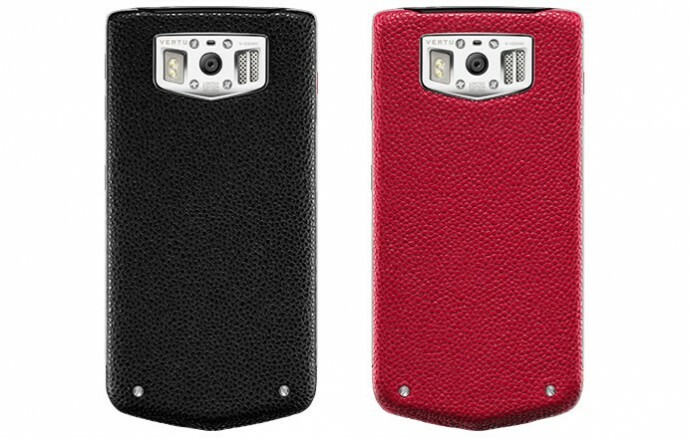 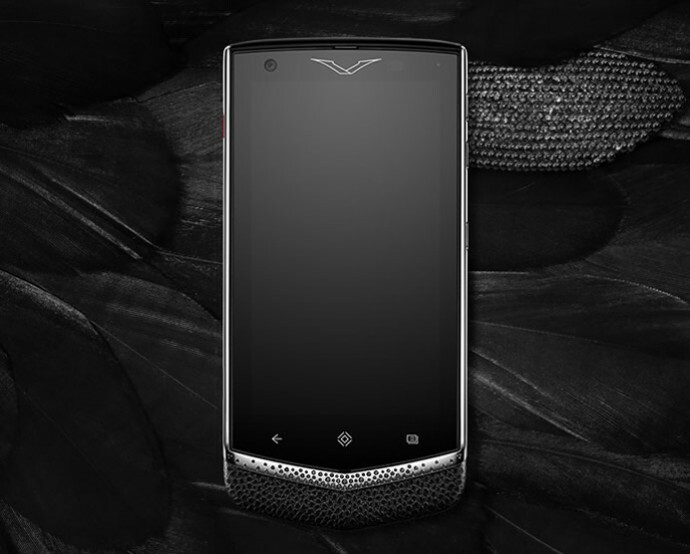 The Constellation series by Vertu is the company’s most recent smartphone and is one of the most popular and loved luxury handset in the market currently, but in a bid to increase buyer interest, Vertu created the Constellation Gemstone Edition. 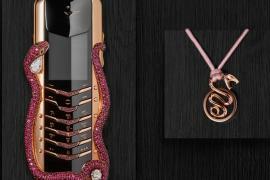 The Liquorice Sapphire and Rose Ruby handsets are encrusted with precious stones which add to its aesthetic brilliance. 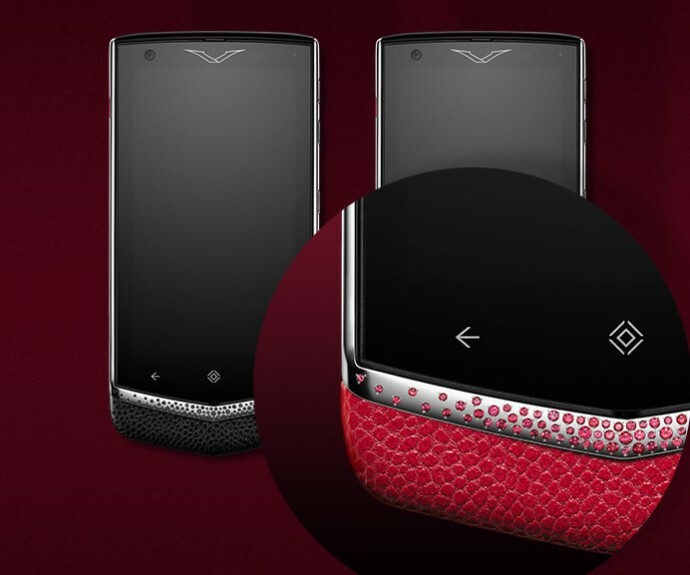 To be precise, 80 rubies or sapphires are individually set into grade 5 titanium body which is further complemented with matching color of semi-gloss calfskin leather used exclusively for the limited editions. 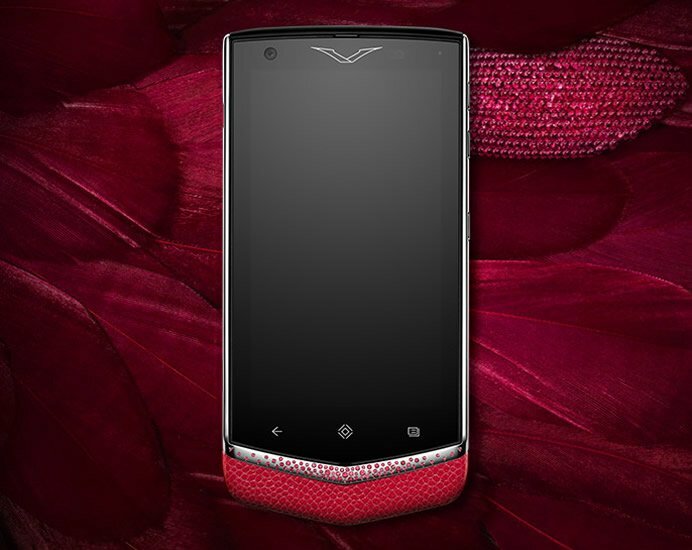 The Constellation Gemstone Editions will be limited to 320 pieces in each color and is priced at $10,150.